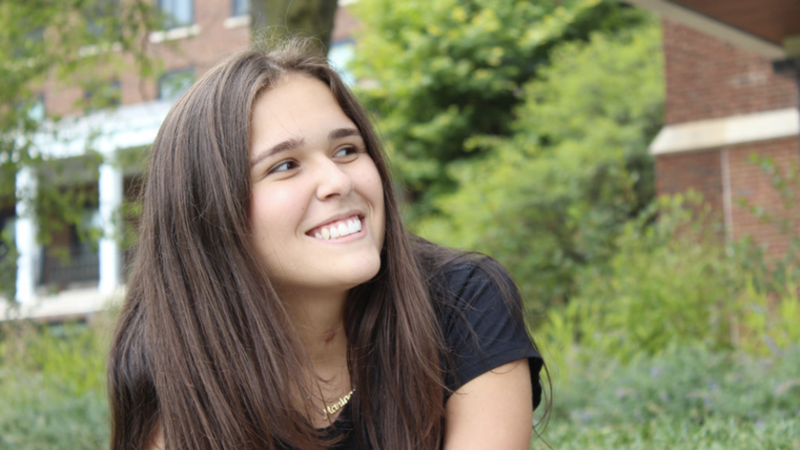 BBYO’s On Campus initiative introduces you to a pre-college campus experience at the University of Michigan that is intellectually stimulating, socially enriching, and infused with Jewish values. NOTE: Medical insurance is not provided. 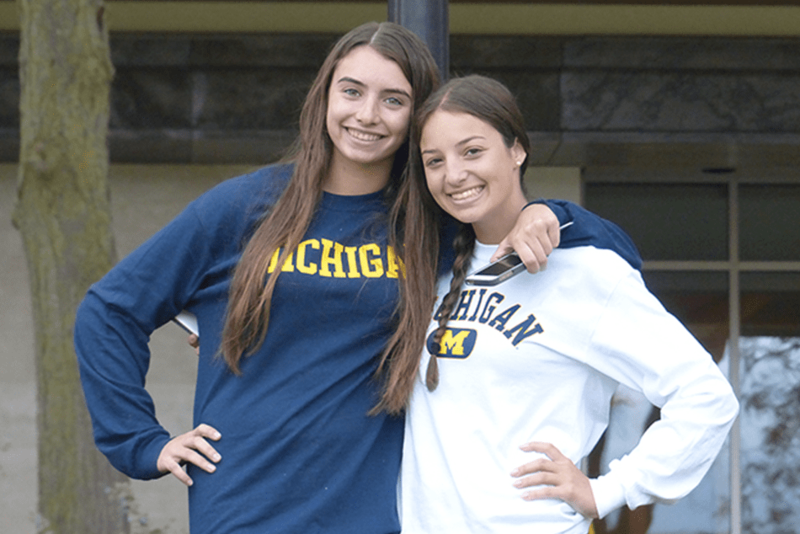 The BBYO Michigan Business and Entrepreneurship Academy highlights Jewish business leadership and engages teens to learn through classroom activities and field trips. 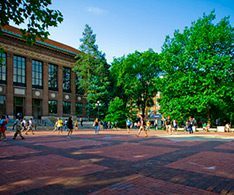 On campus at the University of Michigan, participants will learn about competitive advantage, marketing, finance and product development. The two week program, powered by the Network for Teaching Entrepreneurship, concludes with a competition. Students will present their original business plans to a panel of judges from the local business community. Winners get funding for their plan! 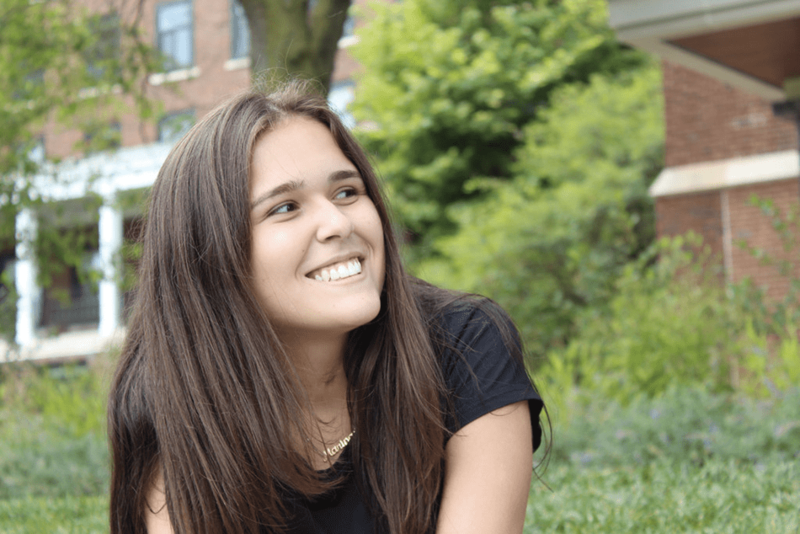 As a BBYO experience open to all Jewish teens, you’ll benefit from campus living with a Jewish perspective. Celebrate Shabbat with new friends, learn about the entrepreneurship phenomenon in Israel, and get acquainted with campus leadership opportunities at the local Hillel. Prior involvement with BBYO is not necessary! During the program you will be a part of a dynamic community of students and staff living together in Mosher-Jordan Residence Hall. Whether you’re watching a movie, or working on a group project, it’s great to live with your friends. Your Resident Counselor (RC) also lives right down the hall and is there for you 24/7. You’ll eat in the new Hill Dining Center. Enjoy three meals every weekday, and two meals on Saturday and Sunday, when on campus. Choose from daily options including hearth oven pizza, grilled sandwiches, rotisserie, the wok station, and salad bar. Vegetarian? Food Allergy? Special diets are not a problem. As always, your health and safety are our primary concern. Our RCs are committed to your support and supervision and are always on duty to help! BBYO offers need-based scholarship for select experiences. Please visit the Scholarship Information page for more details and to fill out the application form. Scholarship applications are due on January 22, 2019 at midnight. The University of Michigan is the heart of Ann Arbor. You’ll find tons of restaurants, boutiques, and multiple movie theaters close by. 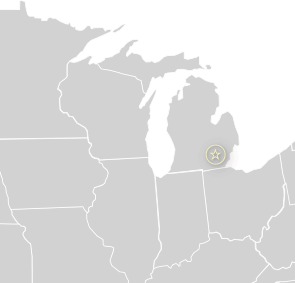 Ann Arbor has a small town, Mid-western feel, with all of the opportunities of a big city. Passion for the arts? Ann Arbor is home to many popular summer festivals showcasing music, theater and art. Sports fan? GO BLUE! Experience the intensity of Michigan spirit. Below is a list of some of the activities that you may be able to participate in during your program! Discovery, a top provider of pre-college high school programs at some of the world’s best universities. Learn more about how to register for BBYO on Campus through their enrollment site here. A sample program itinerary is coming soon. 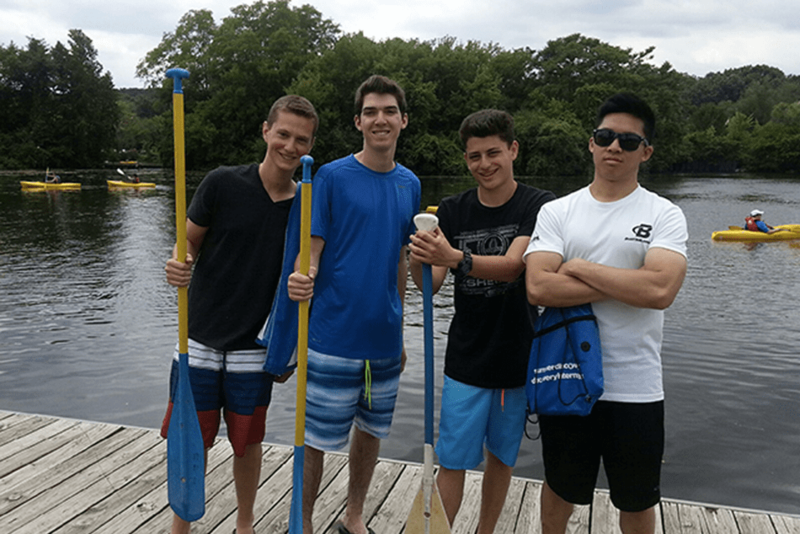 In the meantime, check out what a typical weekday at BBYO On Campus looks like! 9:30 am Grab your notebook and pen (or your guitar) and don’t be late for class. 11:30 am Enjoy a leisurely lunch with friends, catch up on homework, or play frisbee on Palmer Field. 1:00 pm Back to class, but not always in the classroom. Many classes take field trips around Ann Arbor to local businesses, museums, and university facilities. 3:00 pm Your summer, your way. Sign up for the activities you want to do. Choose from sports, shopping, museums, and more. 6:00 pm Dinner time. Enjoy the unlimited portions at the Hill Dining Center. We really like the dessert bar. 8:00 pm Outdoor movies, comedy shows, concerts, major league sports games and more! You will never forget the memories you make with your friends at Michigan. 11:00 pm Order a pizza, watch a movie, or play video games in the lounge. After a full day, it’s nice to relax with friends. Registration is done through our partner, Summer Discovery. To enroll, visit their online registration. Musiker Travel Agency makes all flight arrangements for students from North America at your request. If you live outside of North America, you will receive instructions for making your own flight arrangements. Students being driven to campus will receive directions in the spring. Summer Discovery provides escorted transfers from/to Detroit Metro Airport (DTW) for $75 each way. We meet you at baggage claim or outside customs for international flights, and assist with your departure. Your teen’s home on campus is Mosher-Jordan Residence hall. They will be staying in double rooms with hallway bathrooms. The dorm is staffed by RCs (Resident Counselors) who are on hand to provide assistance at all times. Our Resident Counselors are mature, enthusiastic upperclassmen, graduates, and teachers from leading universities. All staff are at least 21 years old. 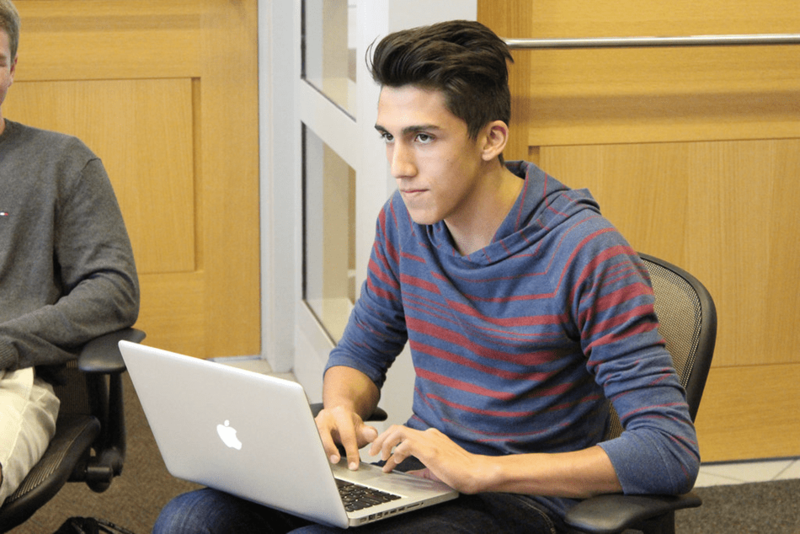 For a more supportive and personalized program, students are divided into RC groups of approximately 10-12 students, with their own Resident Counselor. Resident Counselors are great people to hang out with, talk to, learn from, help you with your classes, and get you involved in activities. Your Resident Counselor lives on your floor. Your health, safety, and security are our primary concern. Staff is on duty 24 hours a day. All visitors must check-in at the on-campus office. 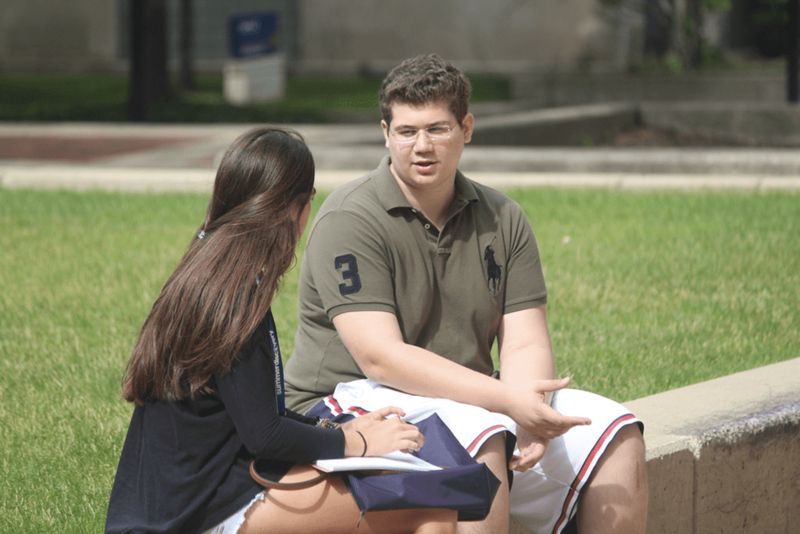 Our Resident Counselors (RCs) are committed to the support and supervision of students. They live on the floors in the residence hall with you. The residence hall has electronically controlled key card access. Daily sign-ins and room checks are used for your safety. You are free to walk around campus and our ‘home area’ in small groups. If you have a question, RCs are on duty to help. Eat in the new Hill Dining Center. Enjoy three meals every weekday, and two meals on Saturday and Sunday, when on campus. Choose from daily options including hearth oven pizza, grilled sandwiches, rotisserie, wok station, and salad bar. Vegetarian? Food Allergy? Special diets are not a problem. We’ll help you feel better. You, your family, and your doctor complete a medical form before you come to campus that informs us of any health related issues, allergies, and special food needs. Staff make all medical appointments, accompany you to medical facilities, obtain prescription medications, and notify parents after medical visits. Class meets daily morning and afternoon. Due to the time commitment involved with this program, no other classes offered by Summer Discovery may be taken in conjunction with the Business and Entrepreneurship Academy. Please visit the Summer Discovery website to register.